Thank you Mr. & Mrs. Payne for bringing back Jazz at the Beach! This entry was posted in Concerts and Festivals, Jazz Buzz and tagged Brian Simpson, Eric Darius, Lites-Out Jazz at the Beach, Marc Antoine, Oceanside Pier Amphitheatre, Payne Pest Management, smooth jazz, Smooth Jazz Concerts, Steve Oliver on September 16, 2014 by Melanie. 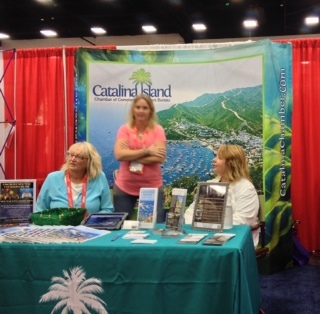 This entry was posted in Books and Author Events, Concerts and Festivals, Jazz Buzz, Smooth Jazz Travel, Uncategorized and tagged AARP Ideas@50+, AARP San Diego, Arianna Huffington, Catalina Island, Catalina Island JazzTrax Festival, Chris Gardner, Dave Koz, Museum of Making Music, NAMM, Patti Austin, Randy Jackson, Taylor Hicks, Wink Martindale on September 7, 2014 by Melanie. Labor Day special for Lites-Out Jazz at the Beach! This entry was posted in Concerts and Festivals, Jazz Buzz, Smooth Jazz Travel, Special Promotion and tagged Brian Simpson, Eric Darius, Jazz at the Beach, Marc Antoine, San Diego, Smooth Jazz Concerts, Steve Oliver on August 29, 2014 by Melanie. This entry was posted in Concerts and Festivals, Contests and tagged Dave Koz, Euge Groove, Gardena Jazz Festival, Gerald Albright, Harvey Mason, Hyatt Regency Newport Beach Summer Concert Series, Jonathan Butler, Mindi Abair, Richard Elliot on August 19, 2014 by Melanie. This entry was posted in Concerts and Festivals, Jazz Buzz, Smooth Jazz Travel and tagged Chris Botti, DW3, Hyatt Regency Newport Beach Summer Concert Series, Jazz at the Creek, Newport Beach, Paul Taylor, Rodney Strong Vineyards, San Diego, Spencer Day, Sunday Jazz Brunch, Warren Hill, Wine Country concerts, winery concerts on August 11, 2014 by Melanie. Music, mingling & more at the Long Beach Jazz Festival! This entry was posted in Concerts and Festivals, New CDs on August 5, 2014 by Melanie. 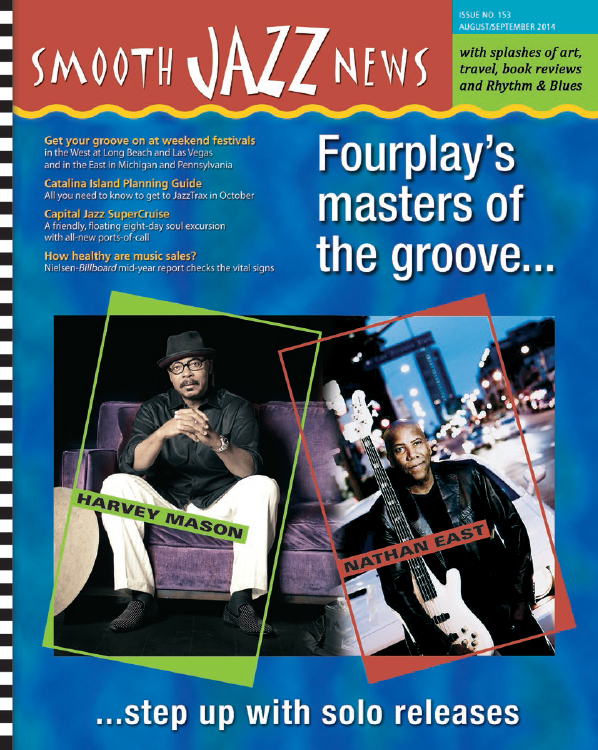 Do you prefer reading Smooth Jazz News in print or online? This entry was posted in Contests and tagged smooth jazz, Smooth Jazz News magazine, Smooth Jazz News subscription on August 1, 2014 by Melanie. Start your cool, smooth, summer weekend today! This entry was posted in Concerts and Festivals, Jazz Buzz, Smooth Jazz Travel on July 17, 2014 by Melanie. 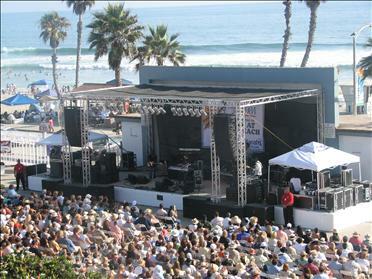 Eric Darius to headline Jazz at the Beach in Oceanside! Eric Darius has been announced as the headliner for Lites-Out Jazz at the Beach on Sunday, Sept. 14, from 3-7pm, at the Oceanside Pier Amphitheatre! Also scheduled to perform are Steve Oliver, Brian Simpson and Marc Antoine. For tickets and information, visit www.LitesOutJazzAtTheBeach.com or call 800-595-4849. This entry was posted in Concerts and Festivals, Jazz Buzz and tagged Eric Darius, Jazz at the Beach, KPRi, Lites-Out Jazz at the Beach, Oceanside Pier Amphitheatre, smooth jazz, Steve Oliver on July 17, 2014 by Melanie.